Do not put off buying a quality electric bikes. Best prices of electric bikes are right now - in the fall! 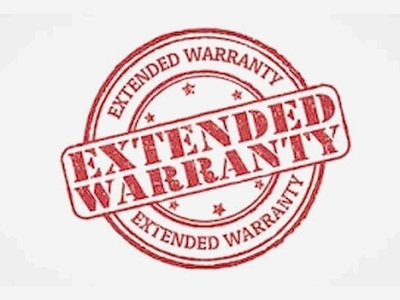 You will not have to worry about shortening the classic warranty period. Czech premium brand of electric bikes AGOGS has extended until the end of 2016 the normal 24 months Warranty period for all their models of electric bikes until 31 March 2019. So now you get up to five months extra warranty! You will always get a great product at a bargain off-season price with an extended EU-wide warranty.